Mobile Time Tracking should be easy! Easy online setup, powerful online timesheets, no timesheet delays. Enquire now Start Free Trial! Would you like to have your timesheets in by the end of the day, every day? Use the same cards as our wall devices, or print your own barcode ID's. Perfect for remote clocking of supervised teams. Card-based timeclock machine with instant online timesheets. Plug and play as many as you need. Installs in minutes. How about instantaneous job cost reports, from anywhere? 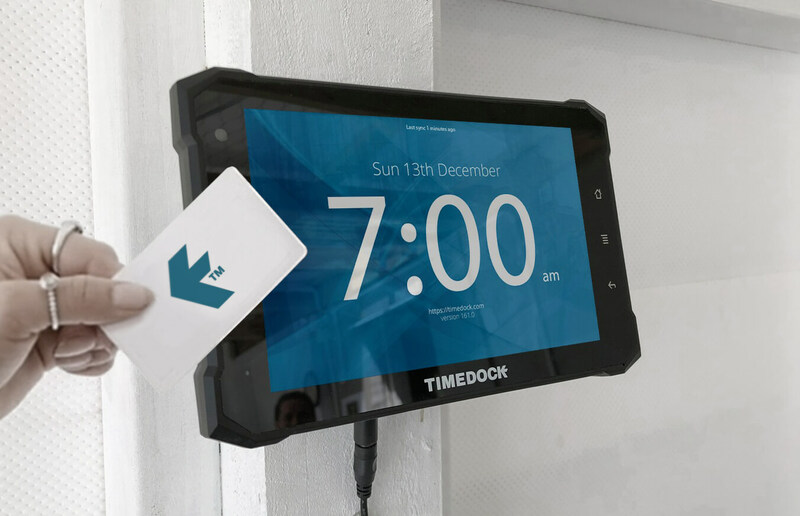 TimeDock is portable, connected, modular and instantaneous time clocking software that works anywhere, anytime. This app, connected to our online timesheet platform, will become your organization’s most valued growth-enabling and process-automating software tool. To bring card-based checking-in to the field for remote work sites such as construction, agriculture and farming, healthcare, hospitality and more. To unify time clocking within the office, fixed premises, out in the field, and across multiple sites and regions. Station your managers and leading hands as time clock wardens who can clock in anyone from within your organisation, by scanning their barcoded or NFC tagged staff ID card, anywhere in the world, anytime. Install wall mounted time clock devices, integrated with our TimeDock mobile check-in system, or create your own time clocks by installing TimeDock on your tablet and mobile devices. Exterminate project overrun -Assign a labor cost to each employee and monitor project labor cost in real time. TimeDock allows you to react to timesheet fluctuations as they happen. No more post-job reporting to find out whether you came in under the budgeted hours! Print as PDF timesheet and job cost reports. Truly portable, scalable and modular time tracking. Cost code / activity code tagging and reporting. Timesheet tagging and reporting for projects and repeatable tasks. Devices continue to work offline, updating when possible. Card-based means you can have thousands of workers. NFC or barcode options. Print your own, or order physical cards. GPS tagging for integrity-checking employee clock-ins. Use any number of devices, all makes and models. Easily identify problem-areas with timesheet color coding. 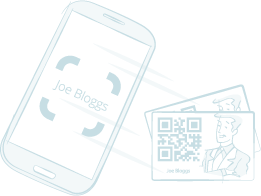 Lock down the mobile app with NFC LockTags for location integrity. Optional wall mounted touch screen time clocks. Metered billing. Only pay for what you use. Remote check-in staff by having them present their barcode ID or NFC tag to a supervisor as they arrive to site. Doubles as a site-register for health and safety. Check-in staff as they arrive, then tag your crew into each area of the farm as you move from location to location. Install barcoded task-code signs at key locations for checking in to different areas. Install a wall mounted digital punch clock, allowing your engineers to clock time against the project their working on by waving their staff ID badge. Bill clients faster with instant timesheets and job hours. NFC-tag your equipment and have your delivery drivers check them into site. When they return tag them back into repairs and maintenance and then back into a custom ‘ready for dispatch’ activity code. Know exactly how much time your assets are spending in each aspect of the hiring lifecycle. Have card-based time clocks in multiple stores, then review centralised timesheets for payroll and HR analysis. Use your own tablet device with self-printed barcode ID’s, or plug and play our tamper-proof wall mounted time clocks. Employees swapping shifts last minute? No problem! Have them check-in with a wall mounted time clock or your own tablet device, then check out when their shift ends. Staff can be confident that their hours have been logged, and you can be confident there aren’t any mistakes on their timesheets. Affix ruggedized NFC tags at key locations for healthcare workers to tag-into as they arrive and leave. Be confident that your workers are staying for the full amount of time scheduled, then use the same information for paying the wages. 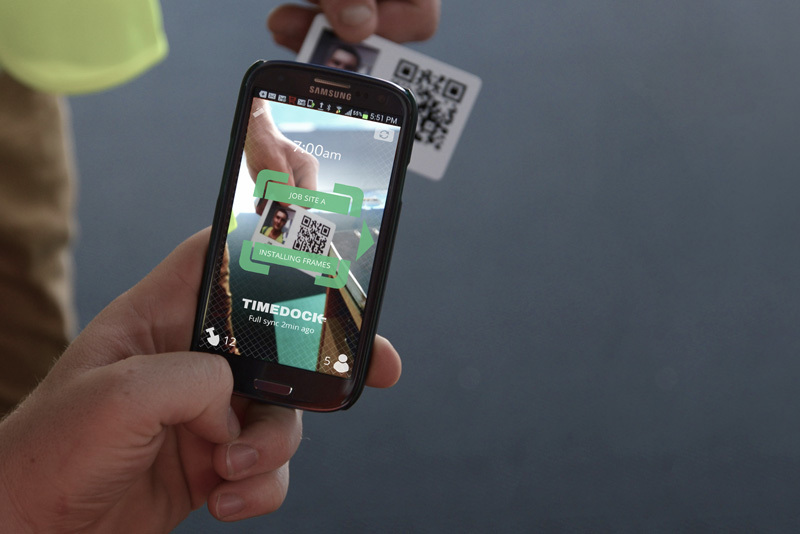 Create repeatable tasks with TimeDock for each cleaning job then leave a barcode or NFC tag at each location for employees to quickly tag-select the correct job/location. Then, within TimeDock, instantly review total hours spent on each job and get your billing out as fast as possible.